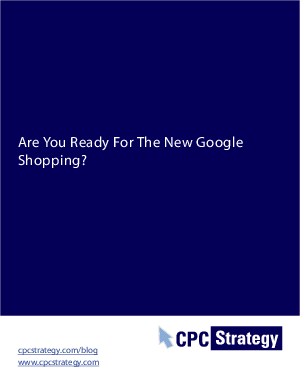 > CPC Strategy > Are You Ready For The New Google Shopping? Are You Ready For The New Google Shopping? CPC Strategy manages the Google Shopping campaigns for more than 150 online retailers. Some inclue Payless Shoes, Sears, Spanx, HUGO Boss, Everything Furniture, Accessory Geeks, RAM Experts, Norm Thompson and Tommy Bahama.